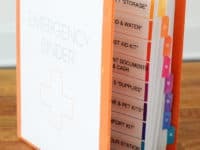 Keeping the whole family organized can be quite a challenge sometimes but thankfully there is one thing that can really help you with this task: binders! 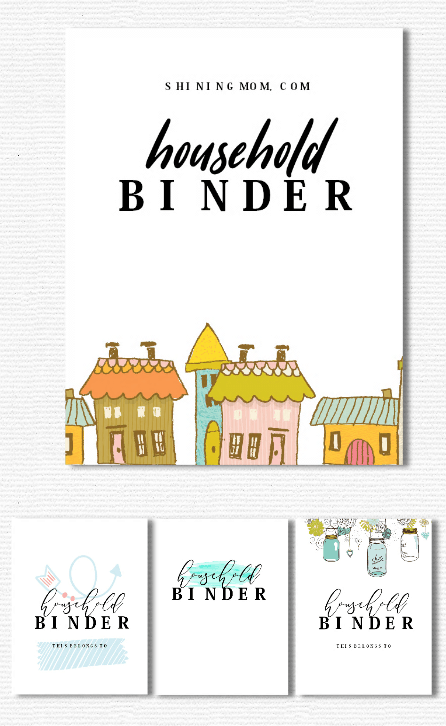 If you organize the most important information and schedules into themed binders, your household is going to benefit tremendously! 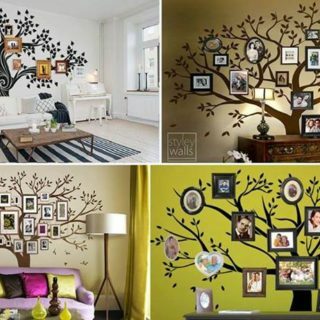 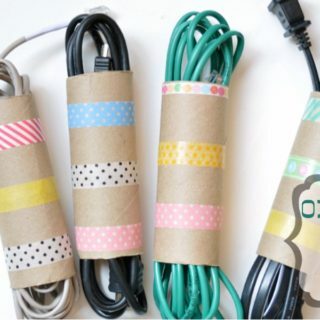 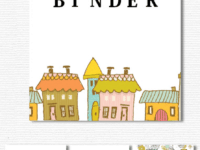 Here’s a list of some must-have DIY family binders that are going to change your life! 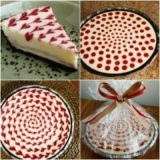 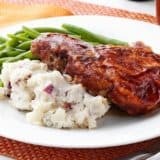 Having a big family can definitely test your patience when it comes to planning the meals and coming up with recipes that everyone is on board with. 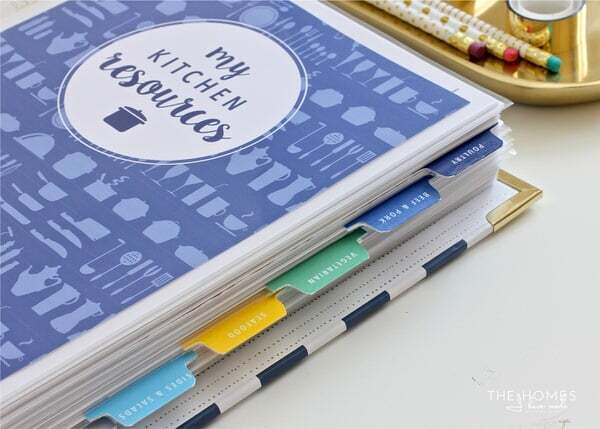 The Homes I Have Made is going to show you how to create an incredible all-in-one kitchen binder that is a recipe collection and a meal planner at the same time! 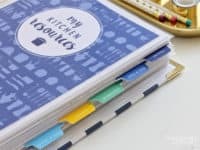 In case you don’t really need a recipe collection in your kitchen binder and would rather improvise family meals as you go, here’s a simplified kitchen binder by Stacy’s Savings! 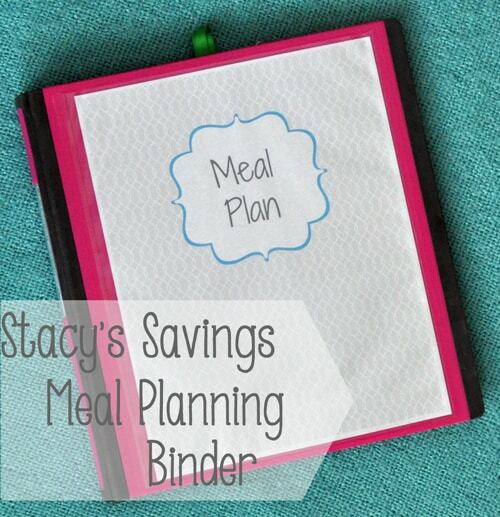 You’ll be able to plan out all the meals and snacks, as well as create detailed grocery lists! 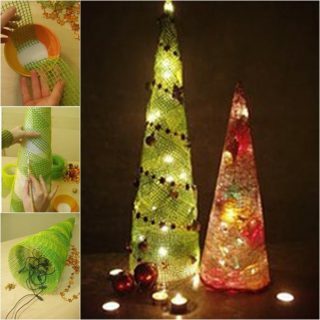 Holidays can be the most stressful time of the year if you’re not prepared for them! 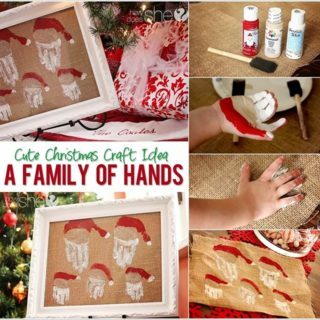 Christmas is undoubtedly the one holiday that requires the most preparation, especially if your whole family is flying into town! 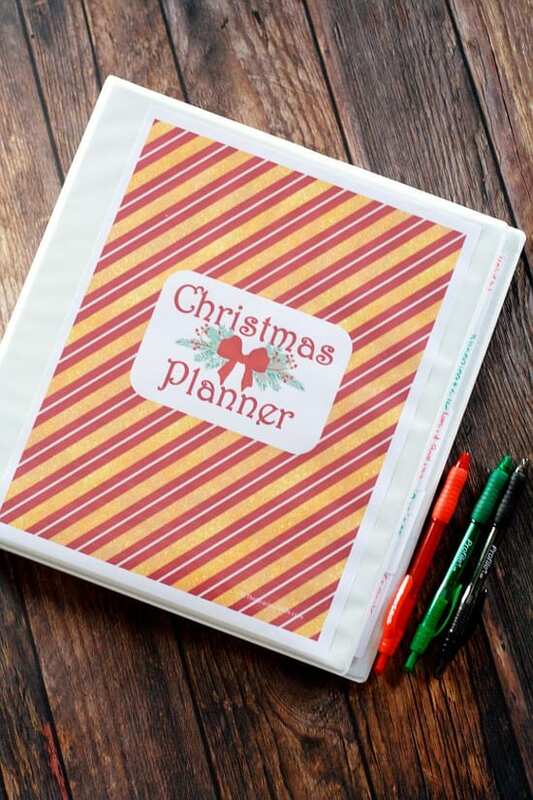 The Gracious Wife can teach you all about staying on track with this genius Christmas binder! 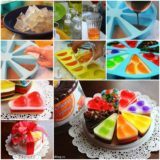 Health is one of the greatest values in life and it’s important that we don’t take it for granted. 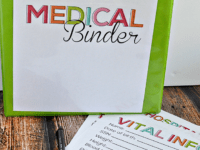 It’s a very smart and responsible choice to make a medical binder that keeps all of your most important medical information safe and in one place! 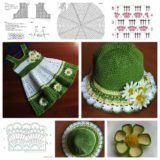 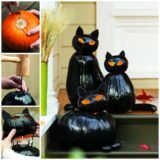 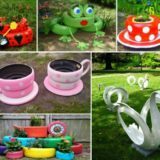 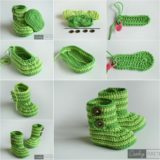 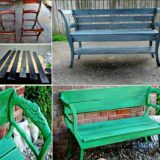 Check out the details at Thirty Handmade Days. 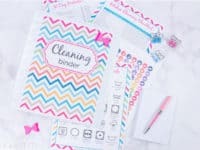 Being a mother is one of the most rewarding experiences in a lifetime and while this job often comes with a whole lot of organizing, remember to set aside some time to just enjoy motherhood for everything that it is! 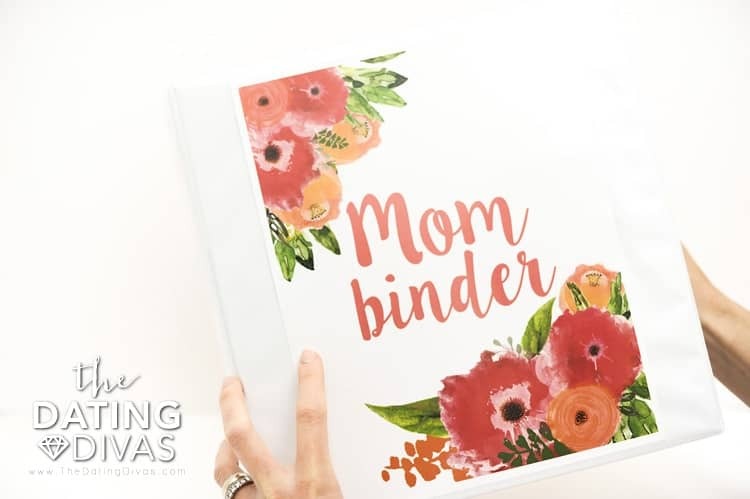 The Dating Divas shares some tips for creating a personalized and heartfelt mom binder! 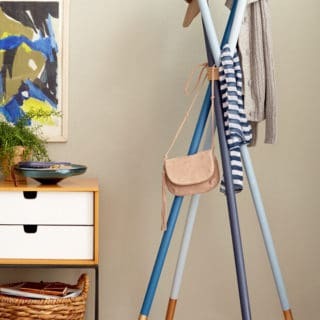 Being an adult has a lot to do with budgeting and managing our finances. 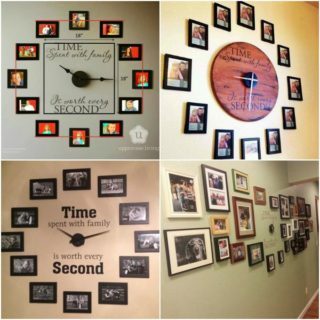 If you have a family, sticking to a budget becomes even more important! 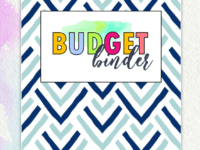 Because keeping all of the numbers in your head all the time is nearly impossible, a budget binder is incredibly valuable. 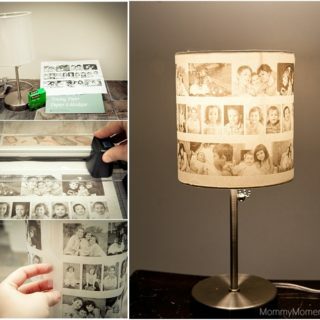 Sign up at Shining Mom to get it! 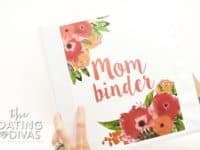 Maybe you don’t like the idea of having several different binders and would actually prefer to just store all of the important household information into one big “master binder.” Shining Mom definitely doesn’t disappoint with this incredible and thorough household binder! 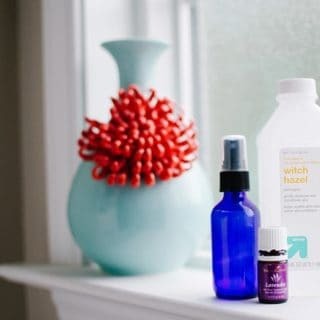 Cleaning is often the necessary evil of having your own household, but it doesn’t have to be the worst thing in the world when you approach it in a smart and systemized way! 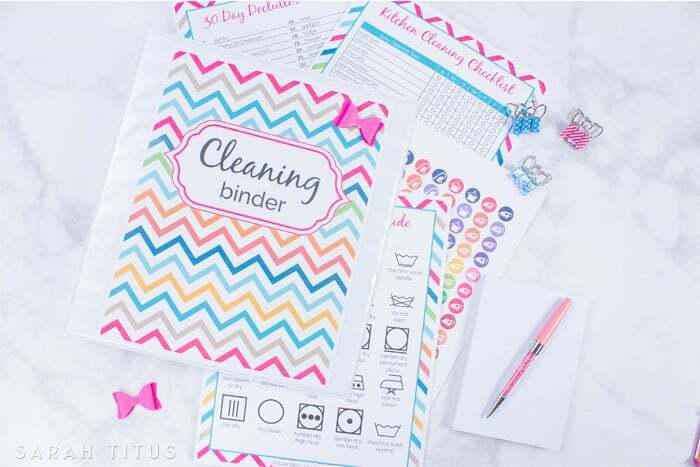 Sarah Titus created a cleaning binder that is going to help you and your family stay on top of your chores! 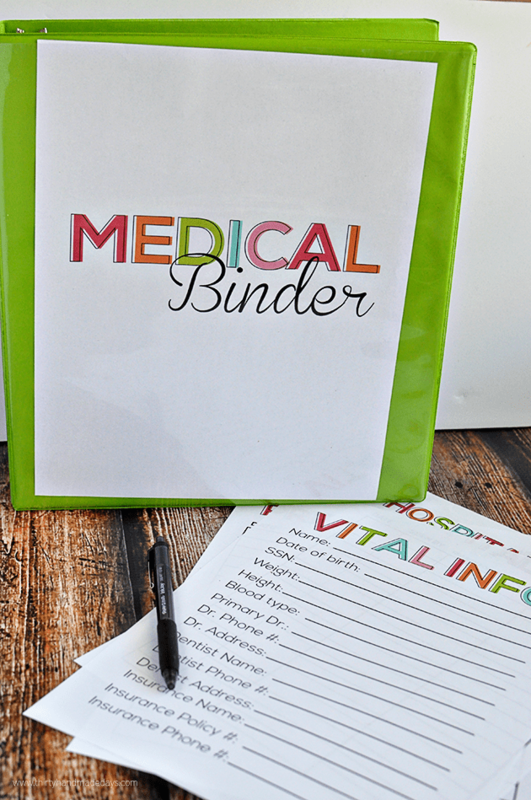 If you only decide on one binder from this roundup, this emergency binder from A Bowl Full of Lemons is perhaps the most important. 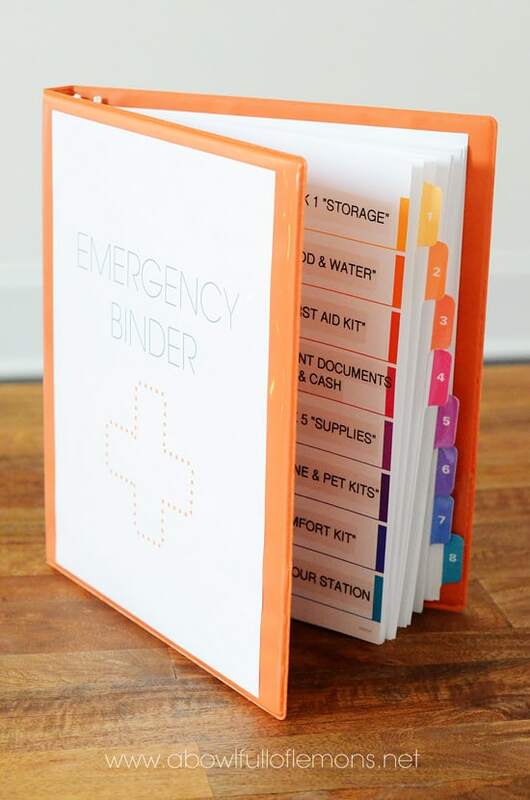 It’s hard to always be aware of where we have stored the most important information and documents but with this binder you’ll always have everything at hand in the case of emergency! 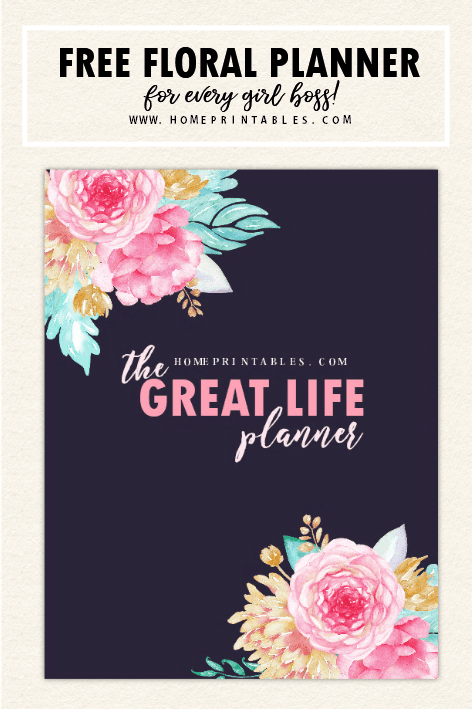 No matter how many spreadsheets or checklist you have, an home is not organized until you have everyone’s important events penciled in the calendar. 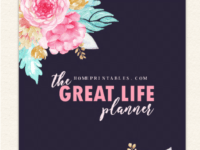 A planner is a crucial item in every household because it keeps you on track every single day! 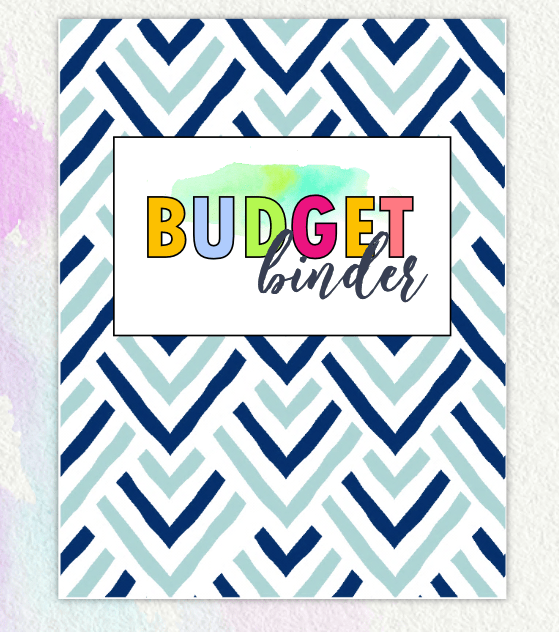 Find out how you can make your own planner binder at Home Printables! 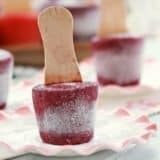 Fizzy and Super Fun Recipes Made With Soda Pop!